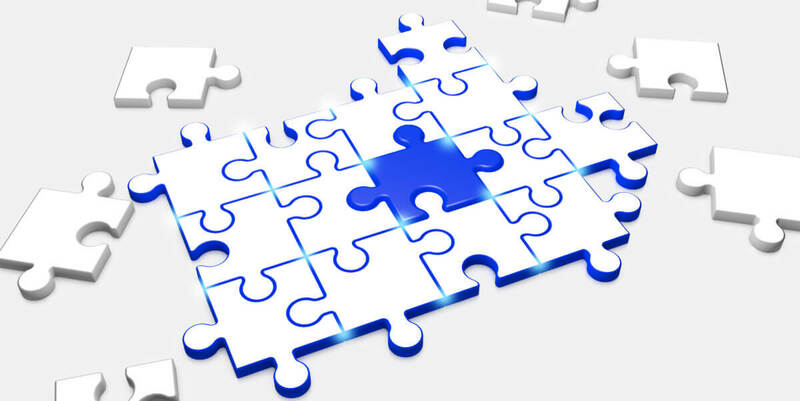 ​​Software Asset Management (SAM) is a business practice that brings together all the pieces of the licensing puzzle like a jigsaw that requires the assembly of often oddly shaped interlocking pieces. Each piece can be a small part of a puzzle which produces a complete picture. A Software Asset Management service manages & optimises the purchases, deployment, maintenance, utilization & disposal of software applications within an organisation throughout all stages of their lifecycle to provide the solution to the puzzle. With licensing & maintenance costs rising and vendor audits becoming more frequent, managing an organisation’s software assets has never been a higher priority. Software License rules are constantly evolving with new version releases. A good example of this is SQL Server. The licensing rules and options have changed with every major release. New Software Assurance benefits have been added which were previously included in the product license. So, if you’re running multiple releases and editions you’re faced with a complex licensing puzzle. Do you know which rules apply to your installations? Now, new rules are evolving for Cloud & Azure installations. How do you keep up to date? How do you know what to ask your sales account rep for and do you know you are buying the right products at the best price? ​At The SAM Club software licensing is our expertise. We are independent Software Asset Management Consultants, we are not a software reseller and we don’t carry sales targets. Being independent means we have no hidden agenda and we firmly believe this sets us apart. We work for our clients taking the time to understand what is currently owned, what is installed and future plans, providing valuable, objective and unbiased advice tailored to suit their requirements. We provide a personal service and solutions to complement your existing In-house staff and effectively manage your software assets. We become part of your team helping to identify practical solutions for your software licensing, purchases, renewals & management issues taking into account your priorities & financial considerations. Our service is tailored to meet your individual requirements. We document your software assets & installations and maintain their status (in a SAM Workbook), help you through vendor audits, minimising your expenditure, maximising your support benefits, continuous license & support renewal management, health checks on vendors’ licensing portals, license transfers during mergers, supplier reviews, etc. Our managed service is charged on a quarterly fee basis. You know exactly what to budget. As a club – every member pays a fair and reasonable fee. With today’s technology such as Skype for Business and Zoom.us, location is no issue. The SAM Club have worked with clients in Cleveland USA and Jersey UK. We can arrange a video conference with you and share desktops for work purposes.